Beautifully redone home centrally located on the edge of Waterford. 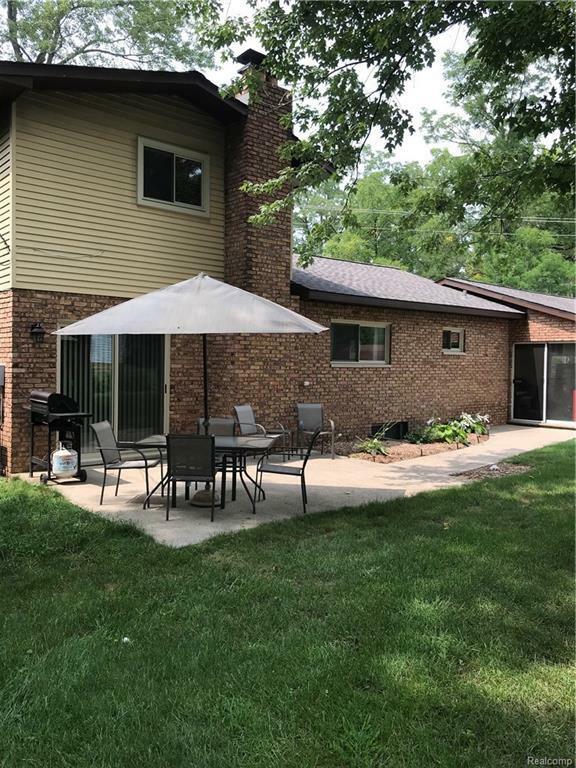 All major items have been updated including: kitchen, bathrooms, carpeting, furnace, central air and roof. New Wallside windows throughout the house. Virtually in move-in condition. Very nice lot with attached oversize garage. New paint everywhere. Large covered porch in front of the house with a good size patio off the back accessible by the family room walkout or garage walkout. Home to award winning Waterford schools with access to all amenities. Home Warranty available with possible Seller concessions.